It is really rare for me to review a movie like The King’s Speech. To be honest, I never imagined myself wasting time writing about this subject matter. I never like watching this kind of movies that are based on Historical events because I find them boring and stiff. 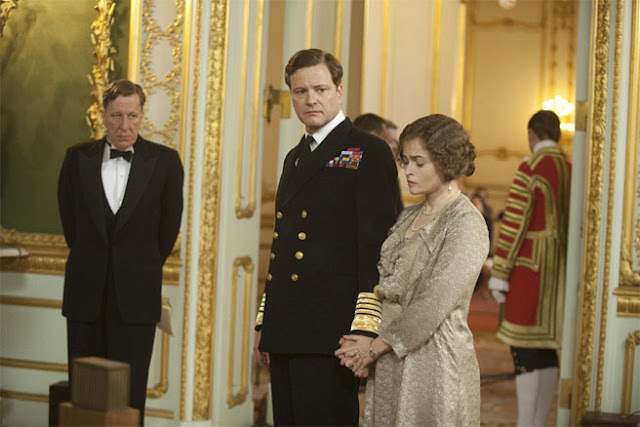 But when I saw The King’s Speech, I’m surprised that I actually enjoyed watching it. 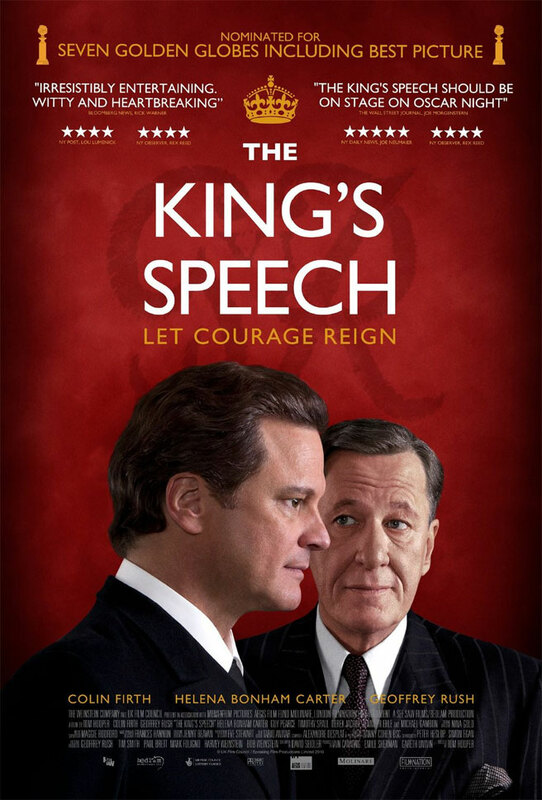 Though it seems that this is your average historical film about British royalties, the film is somehow different because it focuses primarily on the King's struggle to overcome a speech disorder that he has been suffering since childhood. From that plot alone the movie successfully grabbed your attention. It may look like a small detail but still it is a detail that caught every one's attention. I really admire writers who can focus on a very small fragment of detail of one's life and expand it to create a sensible story that many people will be more than interested to see or hear. Since they established the center of interest, the movie now removes the stigma most people feel when watching historical biopics where they feel very intimidated that they need to be academic to understand or appreciate the source material. With this film, they make the movie enjoyable even if you are not a history buff. Movie goers can focus and enjoy the movie's plot without worrying of missing names and dates thus enabling them to relax and appreciate this work of art. This movie definitely deserves your time. You guys know me. I rarely recommend art films but with The King's Speech, I'm ready to make an exception. Directed by Tom Hooper, with a brilliant cast including Collin Firth, Helena Bonham Carter, Geoffrey Rush, Michael Gambon, Guy Pierce and a lot more. 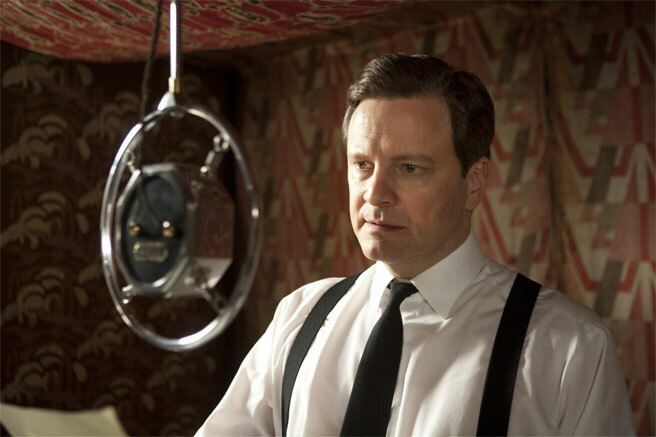 The King's Speech is now showing exclusively on Ayala Malls (Glorietta 4, Greenbelt 3 and Trinoma) starting last Wednesday, May 11.